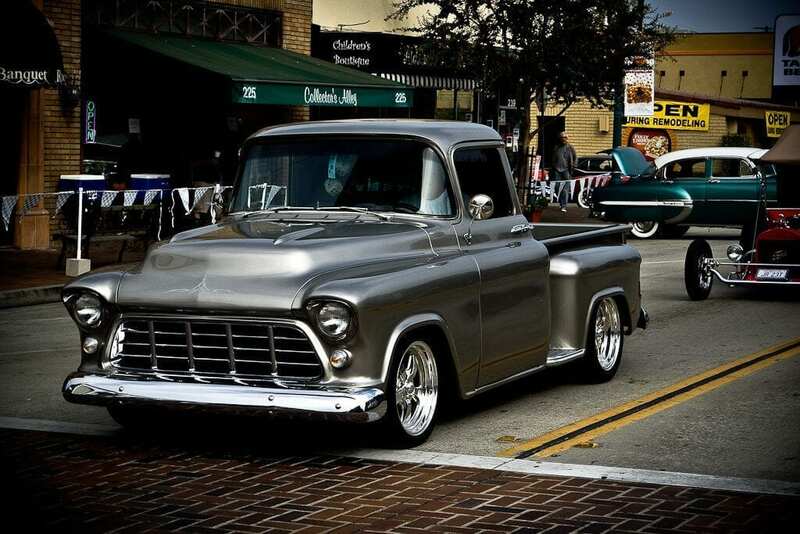 Don't miss The Biggest Car Show In Southern California! This free event brings you hundreds of classic cars, hot rods, beer & wine garden, gourmet food, and fun vendors. 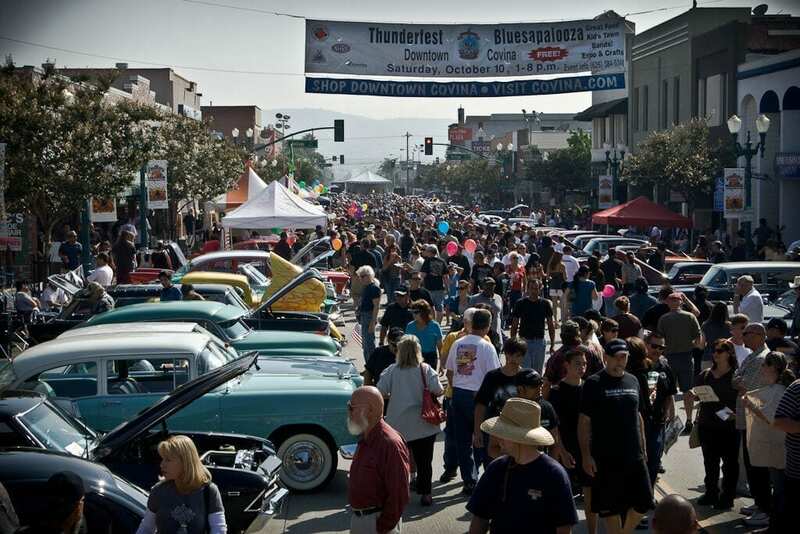 The Covina Downtown Merchants Association (CDMA) and the City of Covina proudly present the 24th Annual Thunderfest Car Show & Music Festival. We take over Citrus Avenue between Badillo St. and San Bernardino Rd. and line the street with hundreds of classic cars. 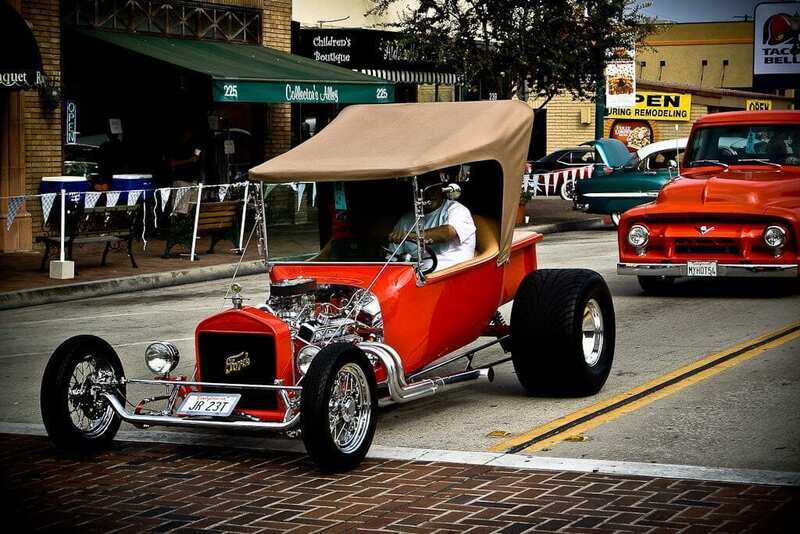 This free event takes place every year in Downtown Covina and includes Hot Rods and Classic Cars, Live Music, Vendor Booths and Shopping, and a Gourmet Beer/Wine/Food Garden. We're easy to find! Just exit the 10 or 210 freeway at Citrus Avenue and head to the middle of Downtown Covina. You'll make it to the "the heart of Covina" when you've passed Citrus Ave. & San Bernardino Rd. from the north or Citrus Ave. & Badillo St. from the south. Click here for directions. Over 200 Hot Rods, Classic, and Custom Cars Attend This Event Every Year to Duke it out for trophies and bragging rights. 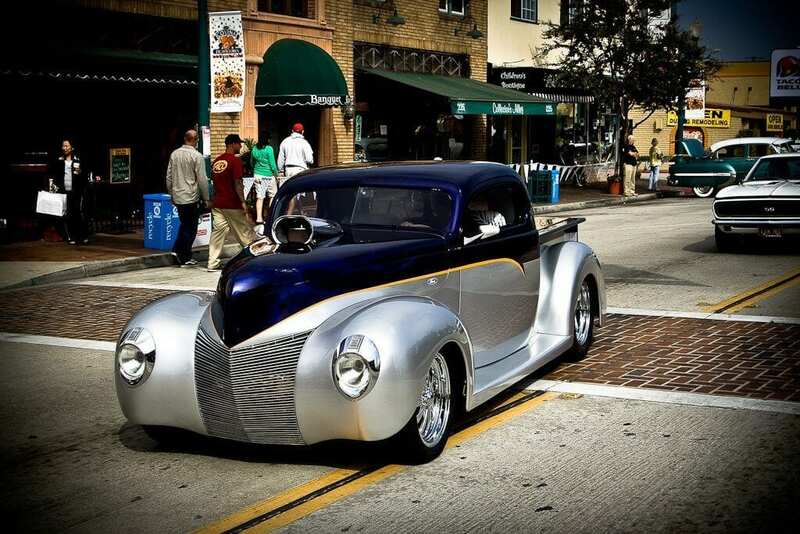 Park for free in one of the nearby municipal parking lots, and stroll along Citrus Avenue to check out the Hot Rods, Custom, and Classic Cars. We have returning car owners that always attract a huge crowd and new participants each year, so it's always a new car show! The cars line up on Citrus Avenue between Badillo Street and San Bernardino Road in the heart of Downtown Covina. 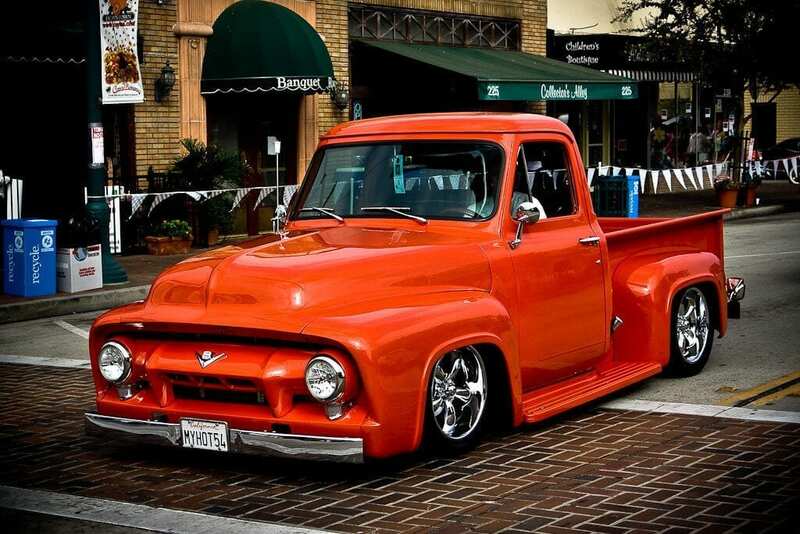 Check out over 200 classic cars that have been lovingly restored or maintained - all older than 1970s. A Day Full Of Music With Multiple Stages! Citrus & College Stage: At Citrus Ave. and College St., on the North West side of the street. Heritage Plaza Stage: At the Heritage Plaza Park on San Bernardino Rd. & Citrus Ave. Same location as the Beer, Wine, & Food Garden. Or beat the heat and listen to a band indoors. Visit one of the bars or restaurants in the Downtown area to see if they have music and specials! From services, to clothing, to handmade items, Vendor Row will bring you great shopping! Get to know local businesses by walking up and down Citrus Avenue, on Badillo Street, on College Street, and Italia Street. All of our Downtown shops are open during that day and most of them offer great discounts and one-time specials. During Thunderfest, you can shop for specialty items, get a few free samples, and check out the always new booths on Vendor Row! Our vendors (and open stores) offer a unique shopping experience each year! Shop for family friendly gifts and toys, automotive products, fashion clothing, accessories, popular services, or hand-crafted, one of a kind items from local artists.